I would like to say a massive thank you to Mr Gary Williams and The British Butler Institute for the excellent training provided. Having just completed the four week course, this allowed me, with no prior experience at all in hospitality, to get a position in the Butler Department at The Ritz, London. I was able to get this opportunity due the amazing work experience platform the Institute offers where I shadowed and assisted the butlers at The Ritz for a week. I will now start straight away on Monday and will continue to fly the flag for the Institute using every element that I have been taught. 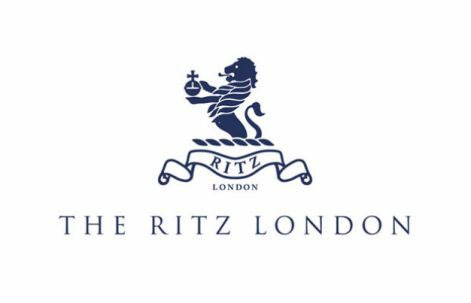 I am very much looking forward to my new exciting career at The Ritz – a dream come true indeed.